The limited editions will be available this November. 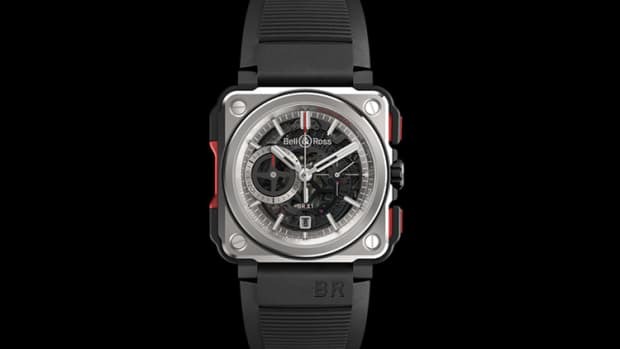 Inspired by the watches worn by belly tank racers in the &apos;40s and &apos;50s, Bell & Ross&apos; Bellytanker Chronographs have found a big fan in Wei Koh, founder of The Rake and Revolution. 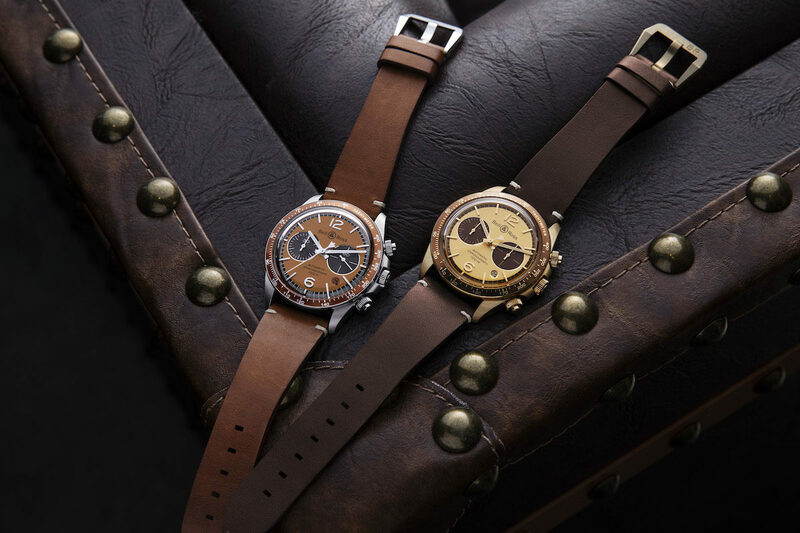 The publications will be teaming up with the watchmaker on two special editions of the Bellytanker Chronograph with tropical-themed colorways. 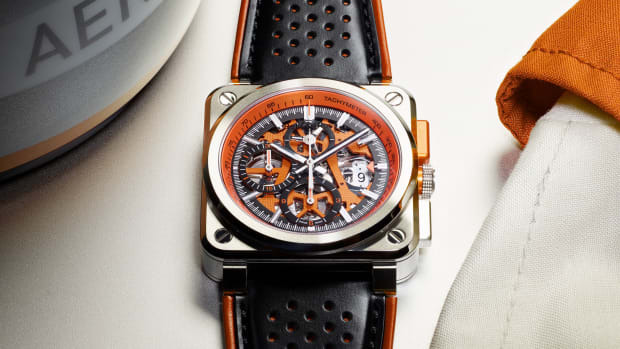 The first variant, which is called the &apos;Dusty,&apos; features a brown dial and a caramel-colored bezel on a stainless steel case while the &apos;El Mirage&apos; features a champagne dial with a light brown anodized bezel on a bronze case. 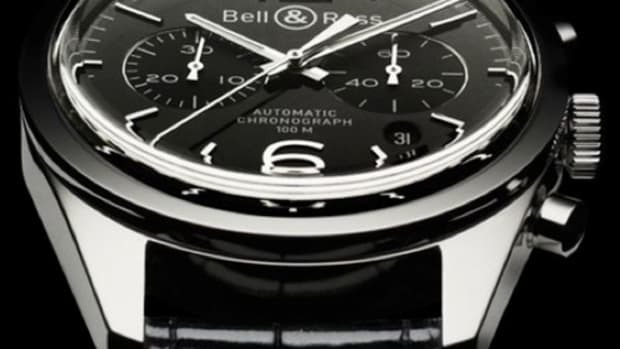 Both watches are 41mm and features a Sellita SW 300 movement. The watches are available this November and are limited to 100 pieces each.